Bordertown will be performing your favorite Country and Classic Rock songs at Gilley’s in the Choctaw Casino at Pocola, Oklahoma. Chad, Mitch, and Steve will be doing an acoustic show on the patio this evening. It is also $1 Taco Tuesday so come out and have a great time with us. A few of the guys from Bordertown will be doing an acoustic show at Joe’s Grill & Cantina to raise money to help longtime Joe’s waitress Lynn who is battling cancer. A portion of all sales this evening will be used to help cover the costs of treatment not covered by insurance. Please come out and eat a few tacos or enchiladas and have some fun with us for a good cause. Bordertown will be performing an acoustic show for a New Year’s Eve celebration. 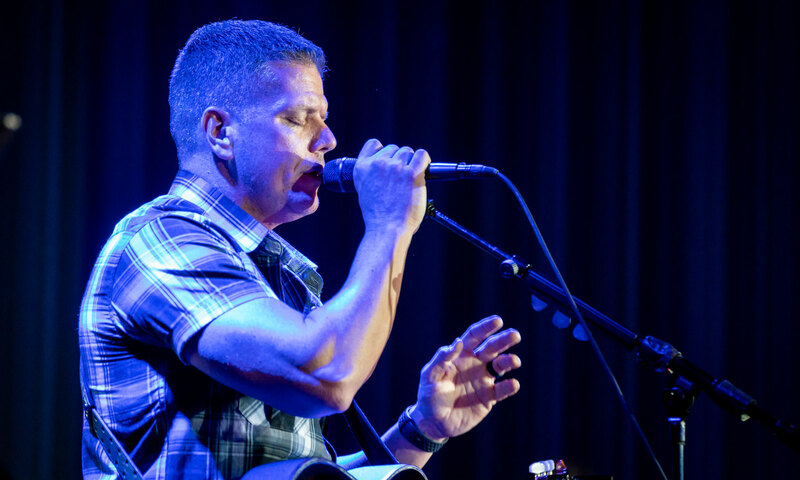 Bordertown will be performing your favorite Country and Classic Rock songs at the Cherokee Casino in Sallisaw, Oklahoma. Bordertown will be performing Classic Rock songs from the 70’s and 80’s for the 35th Class Reunion of the Southside High School Class of ’82.